For the most part, the world is very angry right now. We are protesting, striking, marching, writing, live streaming, and yet, we can barely keep up with the headlines of Donald Trump’s latest dangerous decision. However, there are a lot of people who aren’t just angry but are also frightened. As Trump’s America explicitly drags the welcome mat from underneath women, Muslim, and LGBTQ-identifying people, real life, bricks and mortar safe spaces are more important than ever. 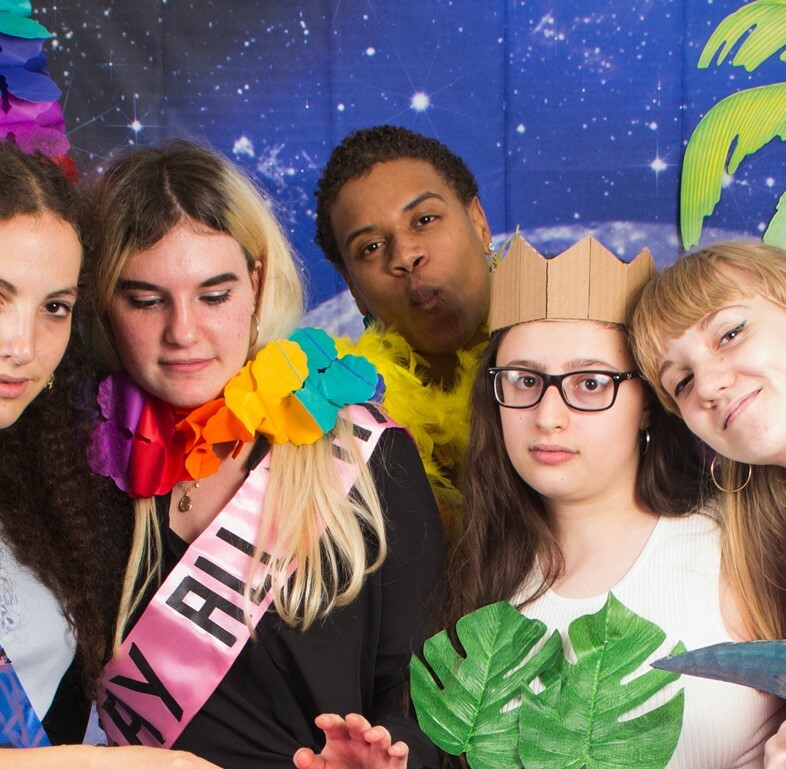 That’s why Open Art Space – a free drop-in programme for LGBTQ-identifying teens and their allies who want to create art in a welcoming environment – has launched a weekly drop-in programme for teens at New York’s MoMA. On until April, no previous art experience is necessary and participants are encouraged to, “Make Art. Meet People. Explore Ideas. Be Yourself”. It’s also advertised that snacks and Metrocards will be provided to participants each week. The only necessity is that you are of “highschool age”. 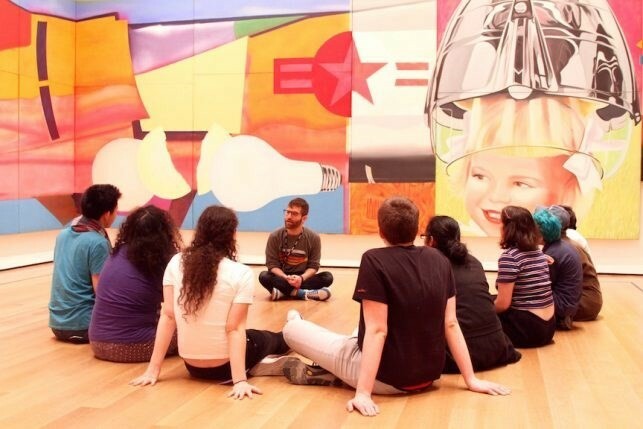 The first Open Art Space drop-in programme will take place this Thursday 2 February from 4.30pm at MoMA New York. With creativity at risk and alternative voices under more threat than ever, here’s hoping we see some international institutions follow suit.